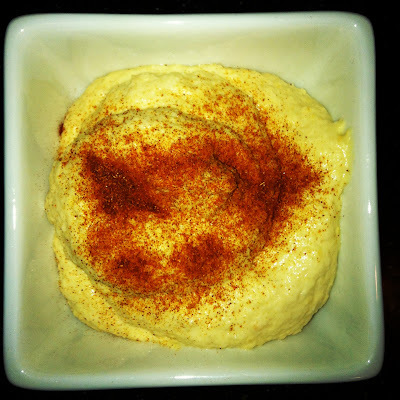 If you're a hummus lover this recipe is for you! I always feel better about what I'm eating when it's homemade vs. store bought. This hummus recipe is a great recipe to try at home. 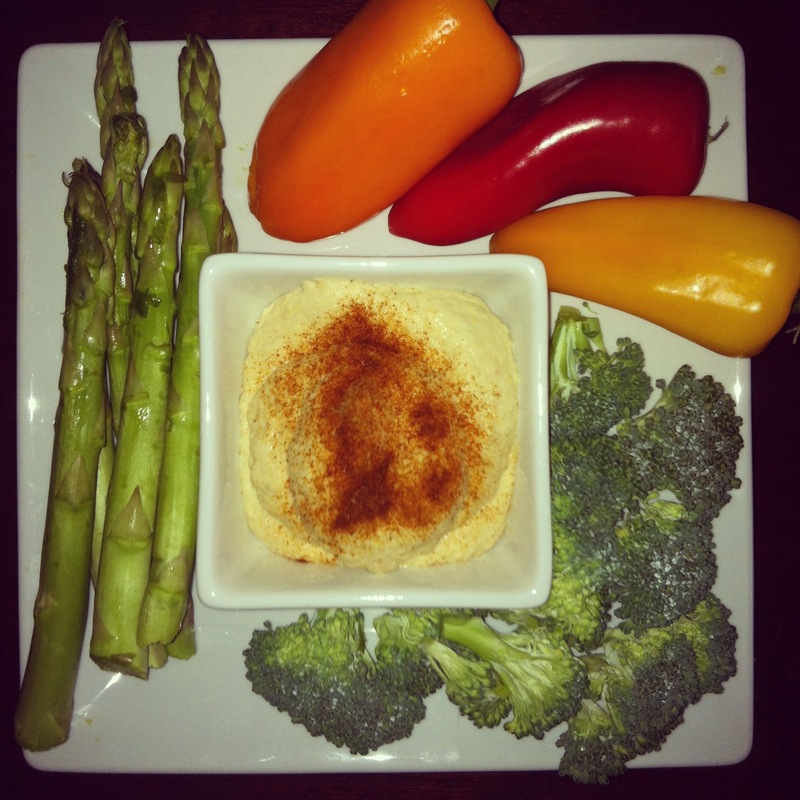 Making hummus is easy and affordable so give it a try. Depending on what type of hummus you like, feel free to personalize this recipe by adding roasted pine nuts, extra garlic or sun dried tomato paste after the hummus is blended. In a blender or food processor blend tahini, garlic and lemon juice for about 30 seconds. Add all remaining ingredients except the paprika to the blender. Blend until smooth and creamy. Sprinkle a little paprika on top.